Listen to Philippines FM Radio Player online for free, live at anytime, anywhere! 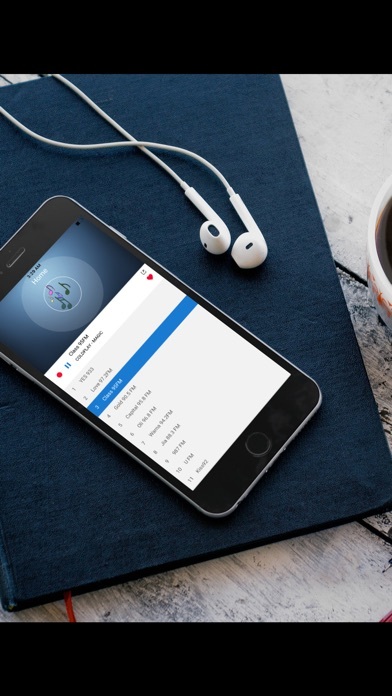 This radio live app covers almost all the popular radio stations where you can simply stream directly without any mess on navigating here and there to find your favorite local radio stations! 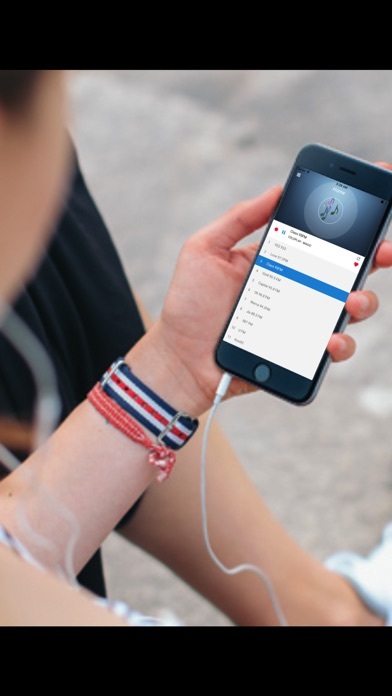 With this radio player, you can enjoy: - Play in background, while enjoy doing other stuffs! 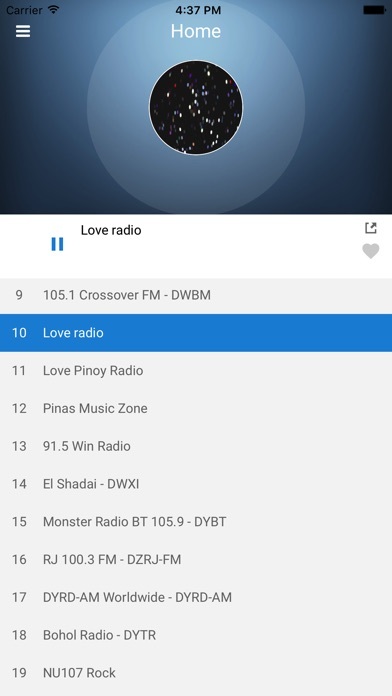 - Favorite your radio stations for faster and better access next time! 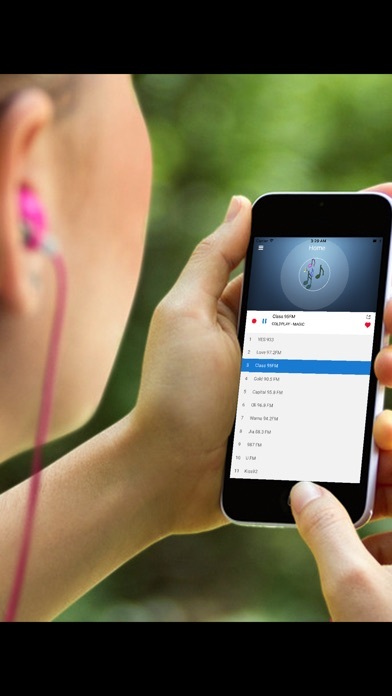 - Simple, and uses only little spaces on your iPhone, faster download, easy storage! - Covers almost all the popular radio stations! - Direct streaming source which results in fastest streaming speed with lowest buffering time! - Absolutely Free! 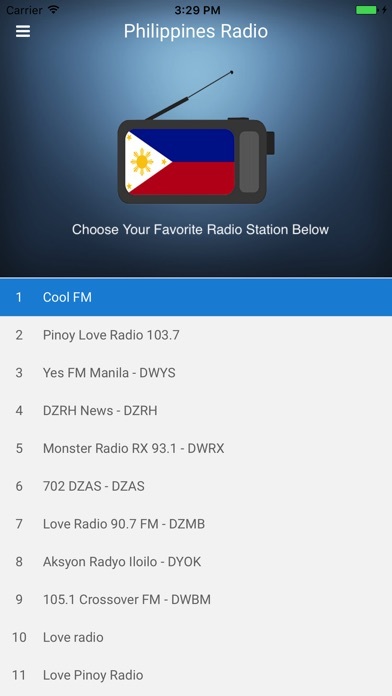 Download Philippines FM radio app now and try it out! You can enjoy listening to all great local music immediately! !